Wooster is an Arkansas City of the Second Class in Faulkner County, Arkansas. 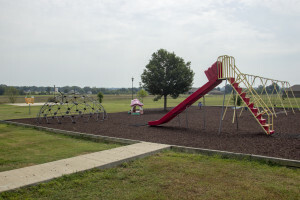 The City of Wooster is located eight miles north of Conway (Faulkner County) and five miles west of Greenbrier (Faulkner County). Although it was settled in the later years of the nineteenth century, it did not incorporate until 1958. 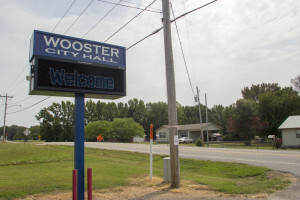 Wooster is poised for new growth and economic development with the addition of the Highway 25 / Interstate 40 project and various infrastructure projects. DOUBLE EASTER EGG HUNT AT WOOSTER CITY PARK!